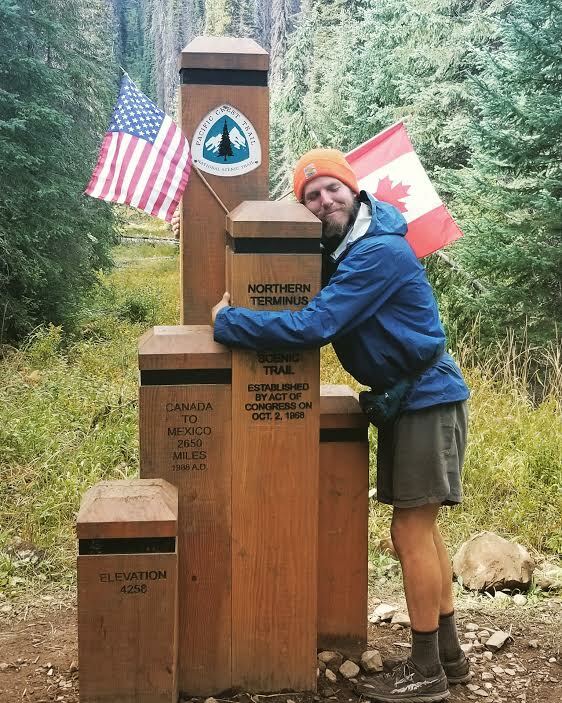 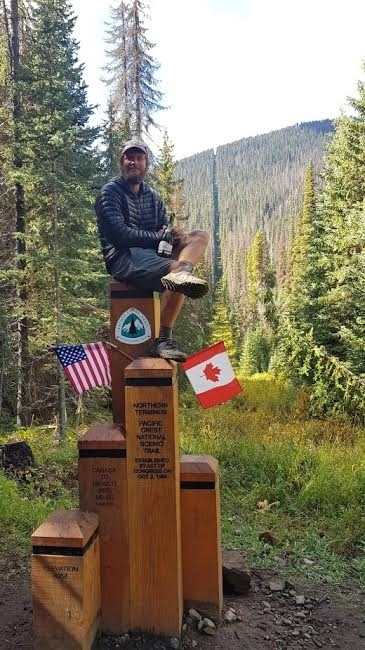 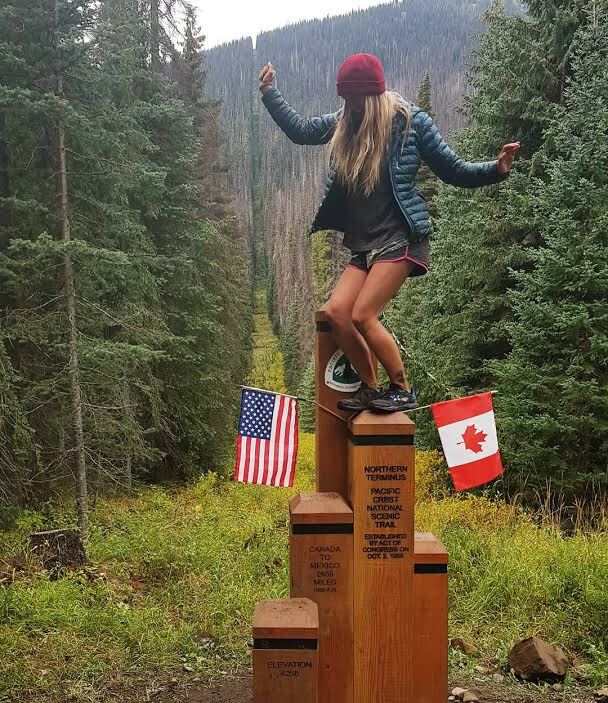 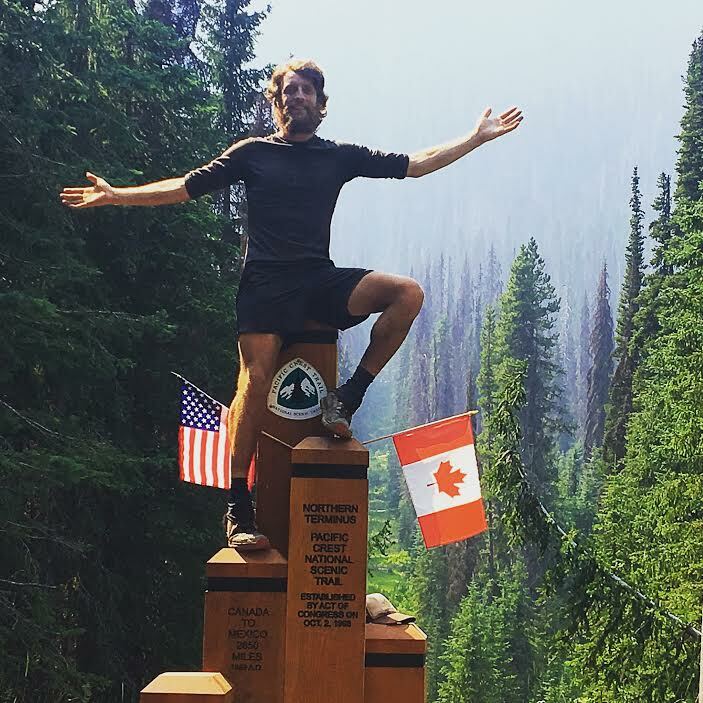 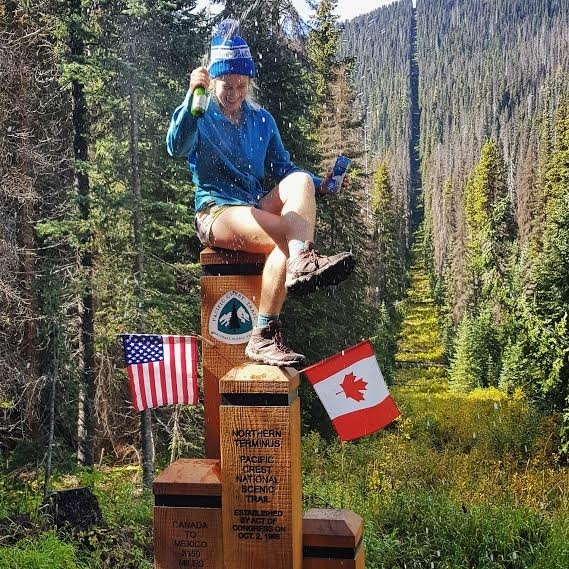 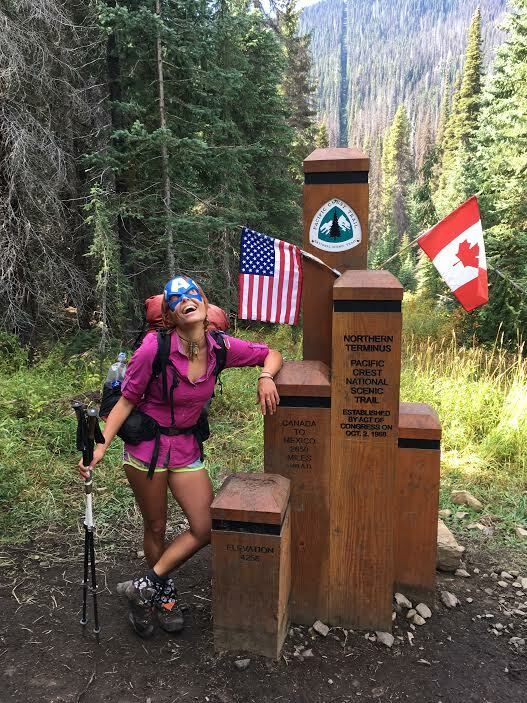 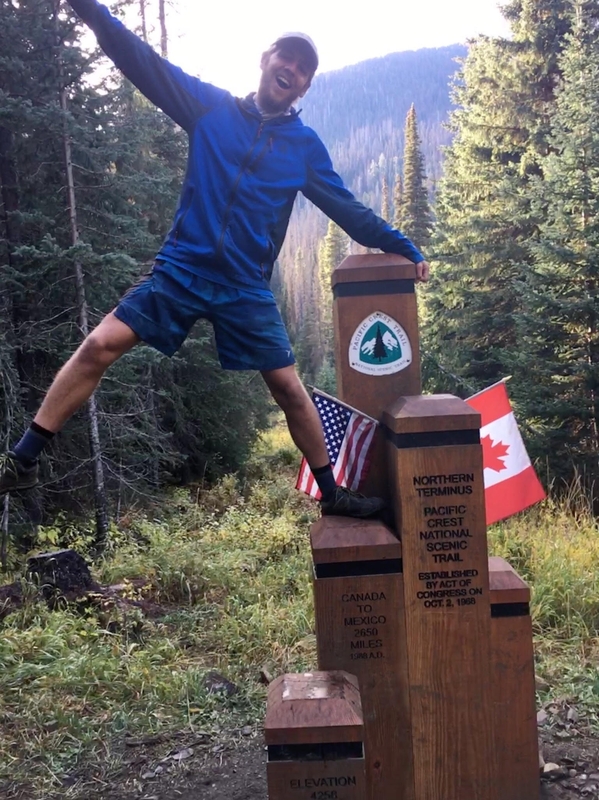 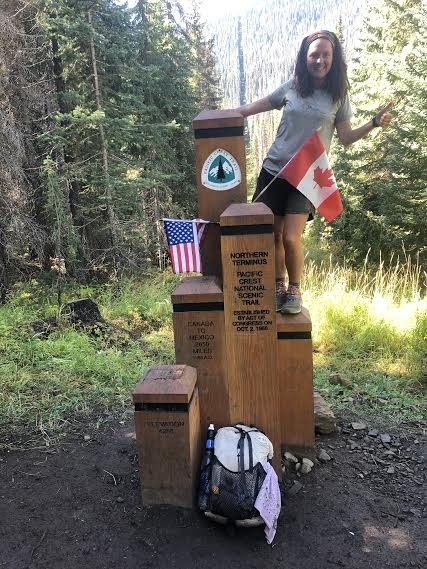 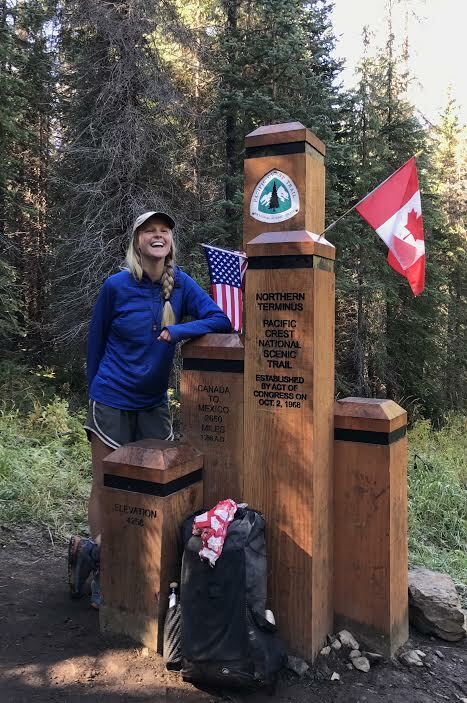 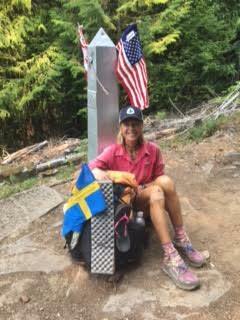 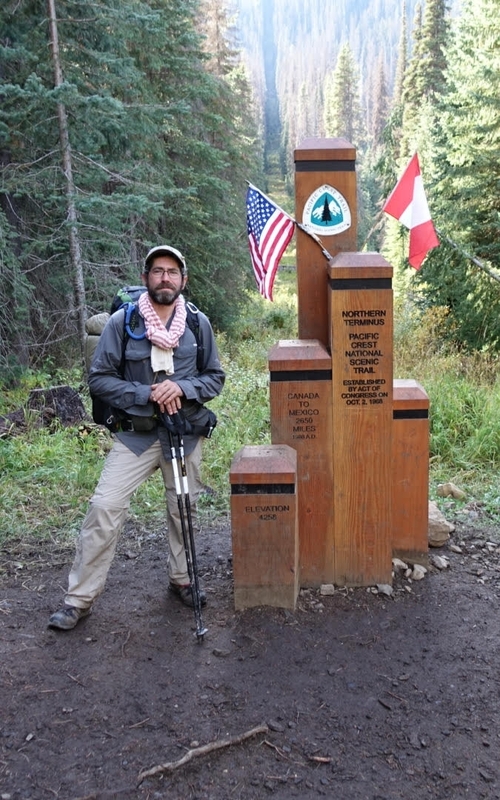 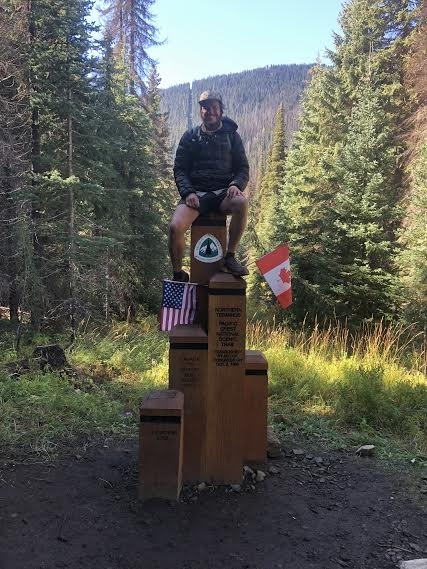 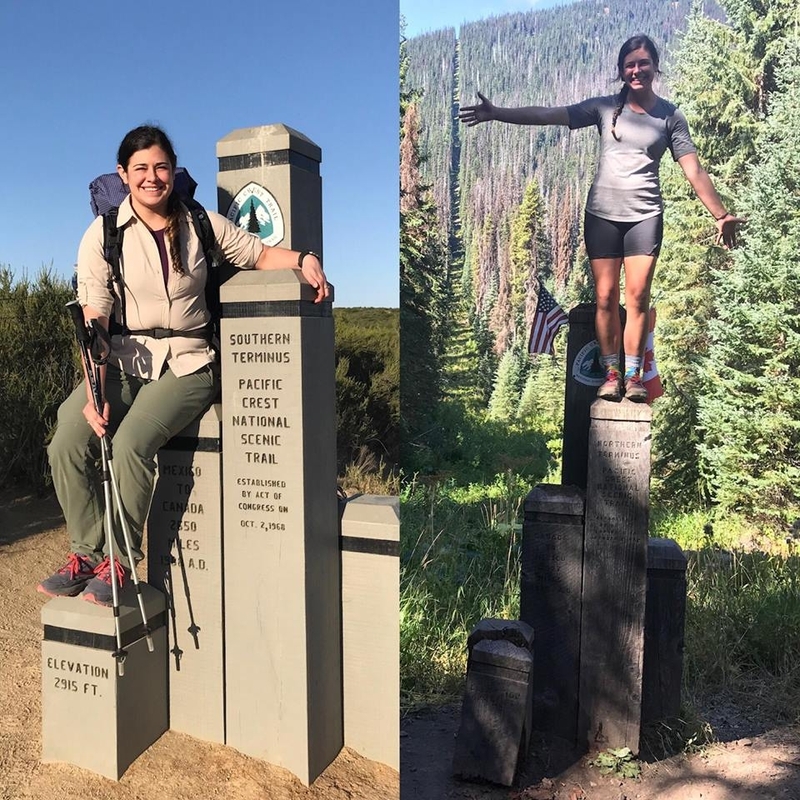 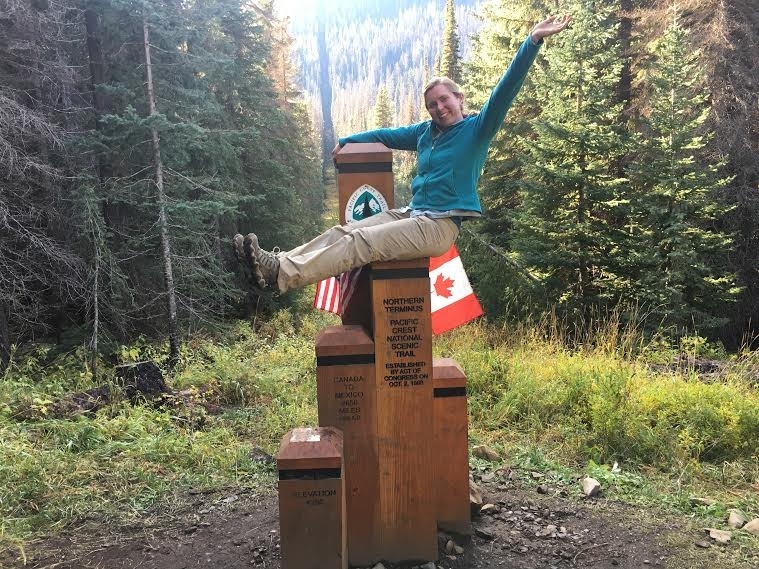 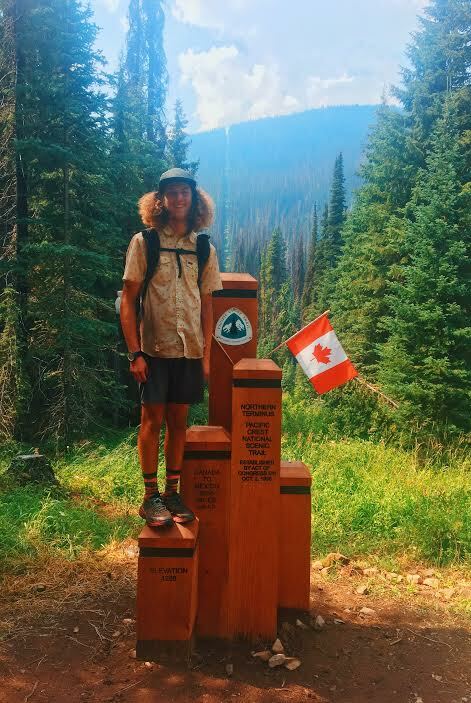 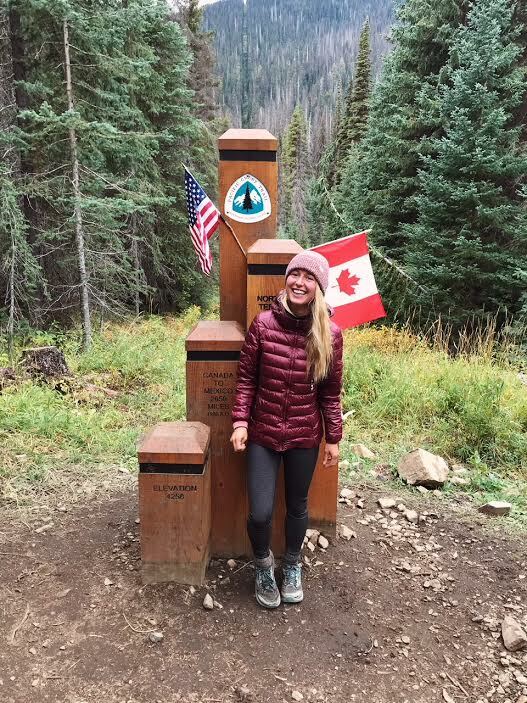 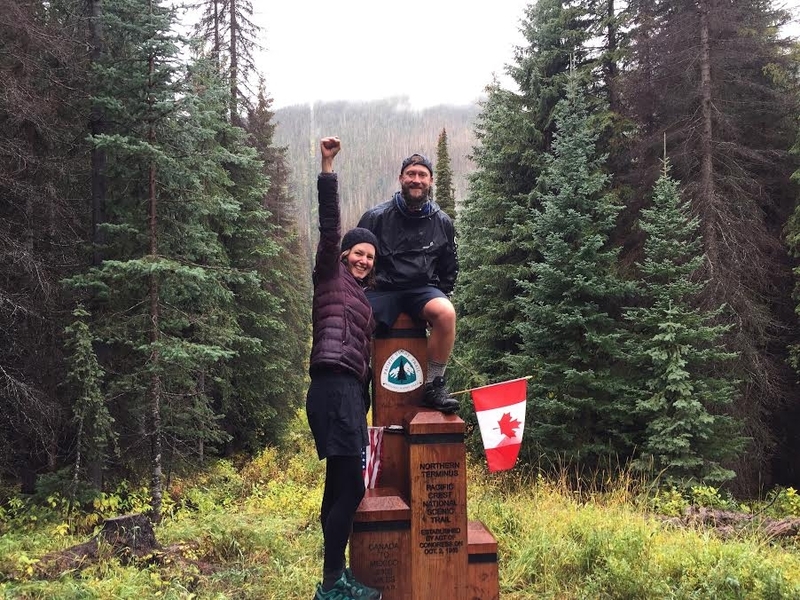 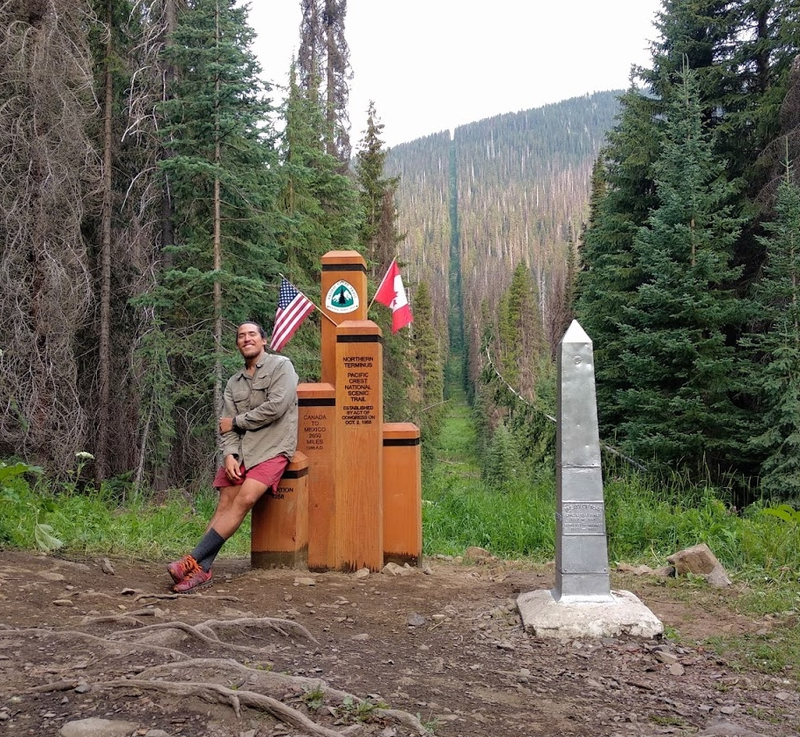 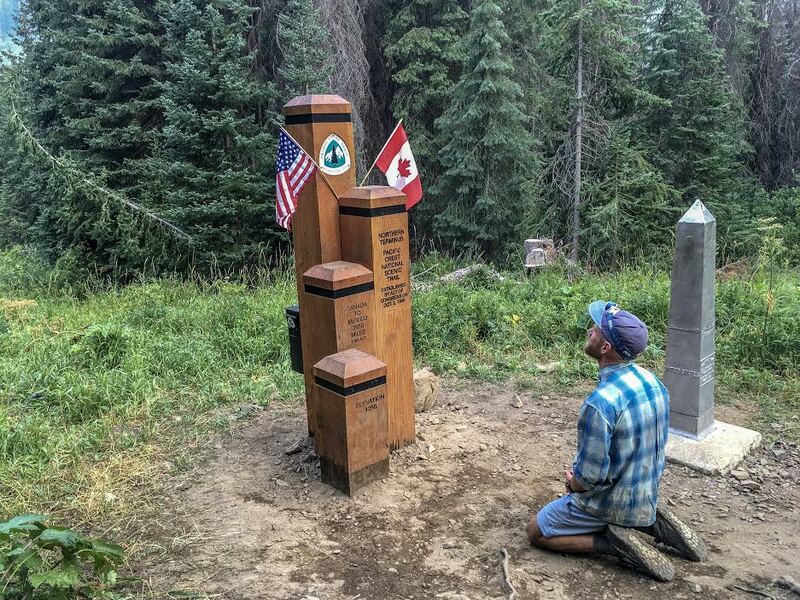 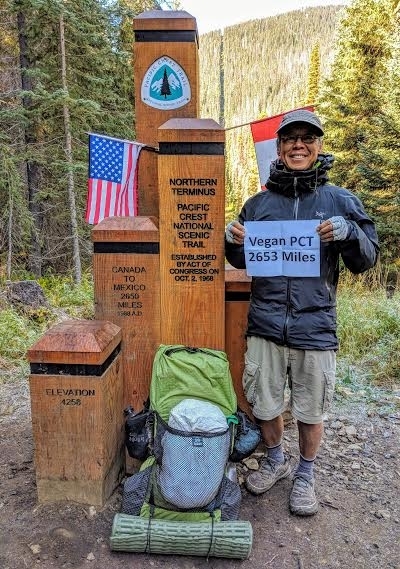 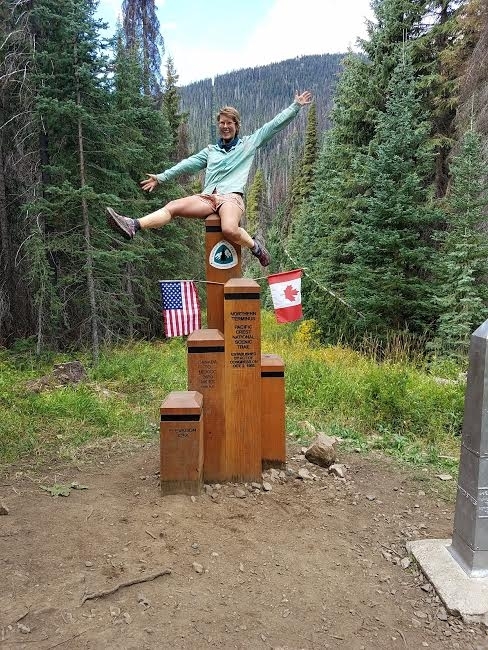 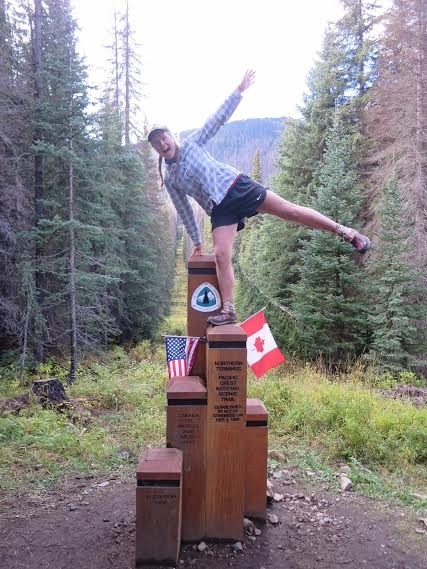 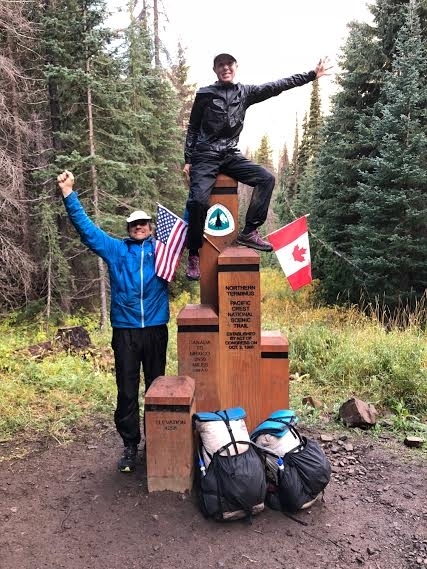 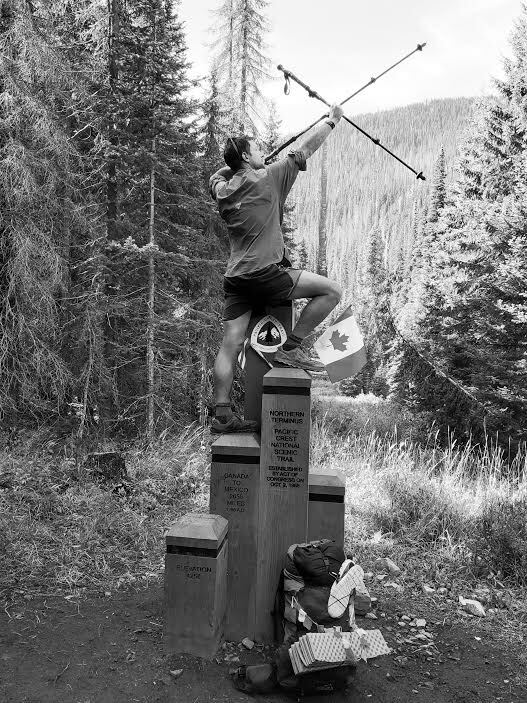 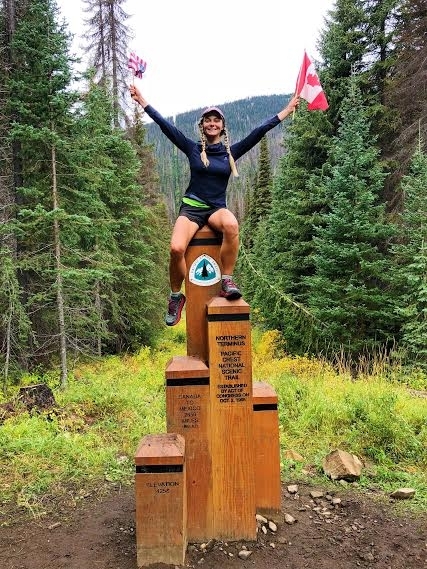 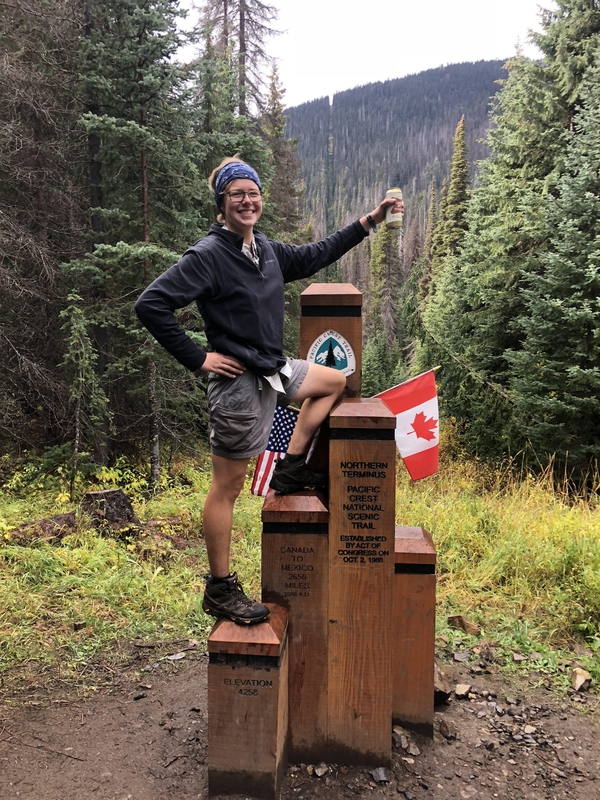 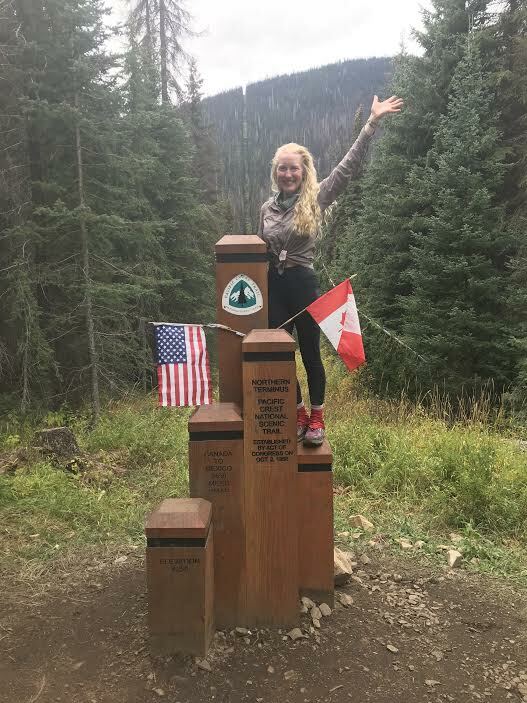 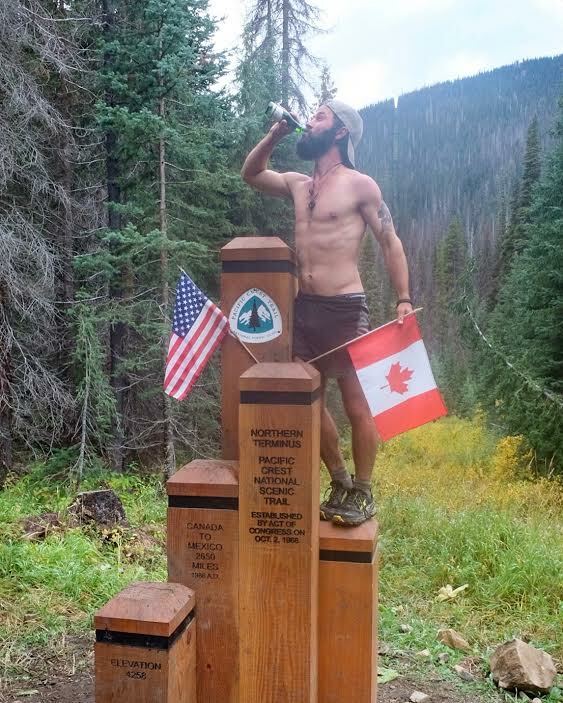 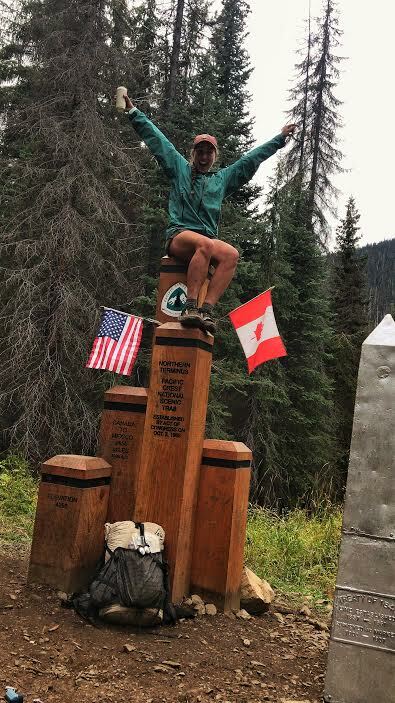 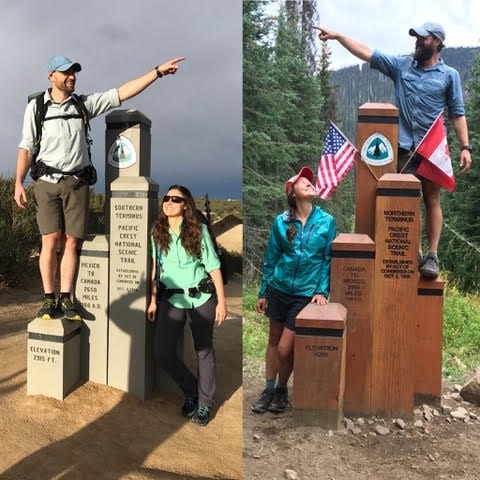 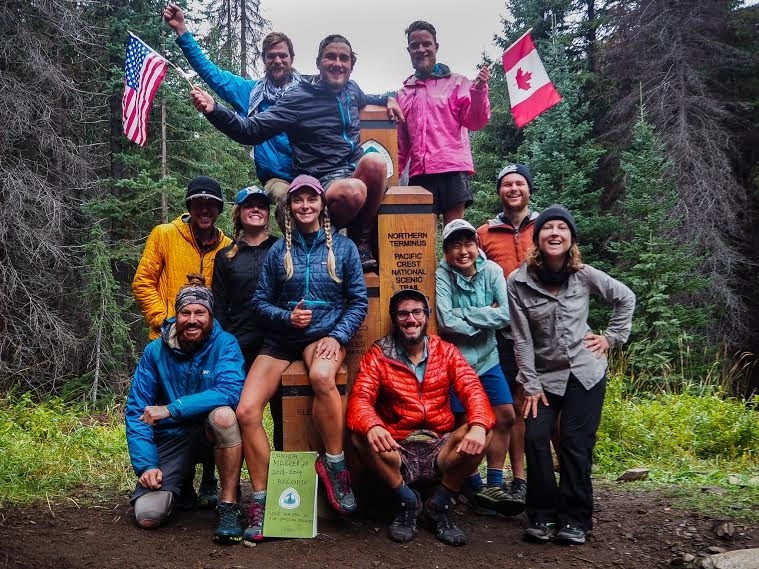 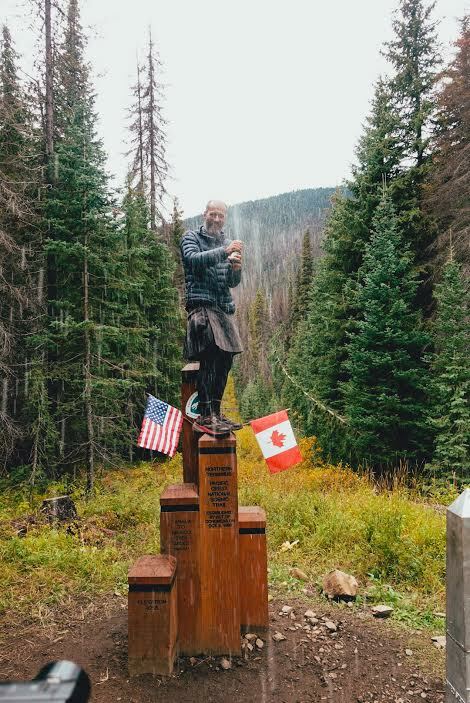 PCT northbounders are ending their trek to Canada! 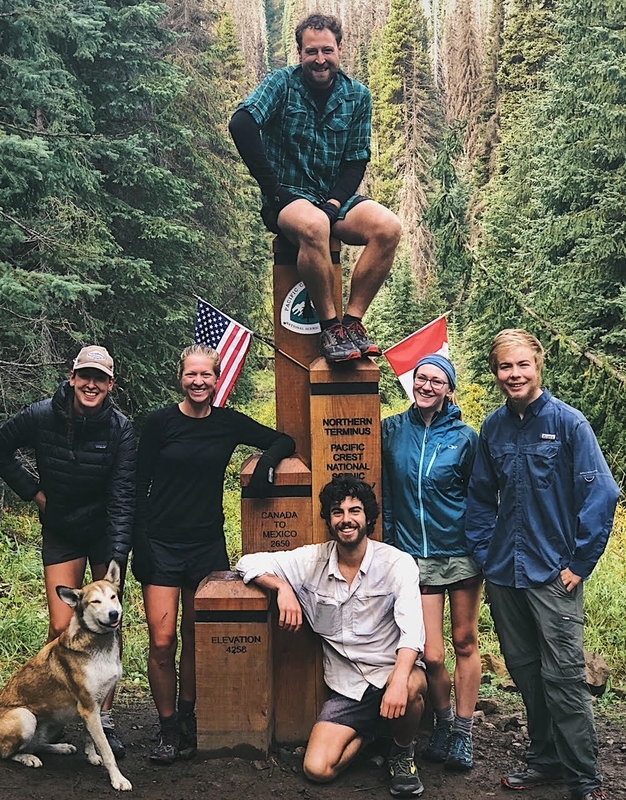 In true PCT fashion, fire closures made things interesting this year and stopped some hikers at Hart’s Pass. 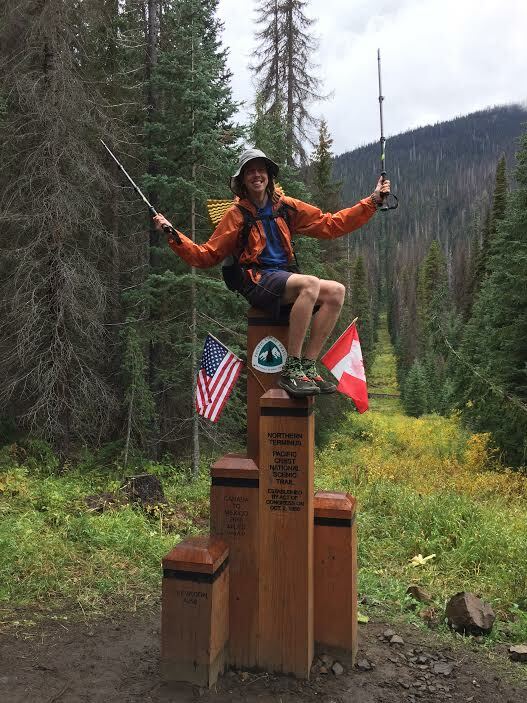 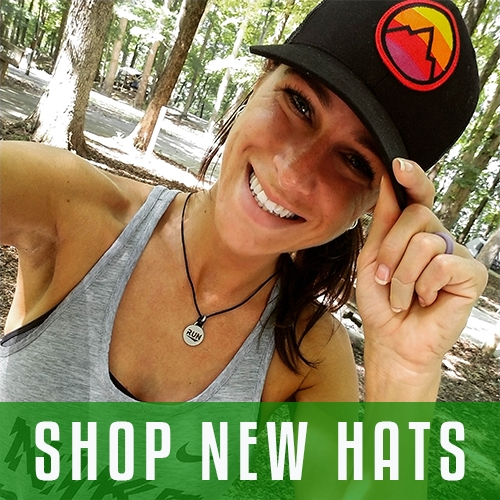 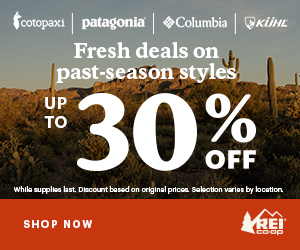 Regardless, a huge round of applause for all these brand-spanking-new thru-hikers! 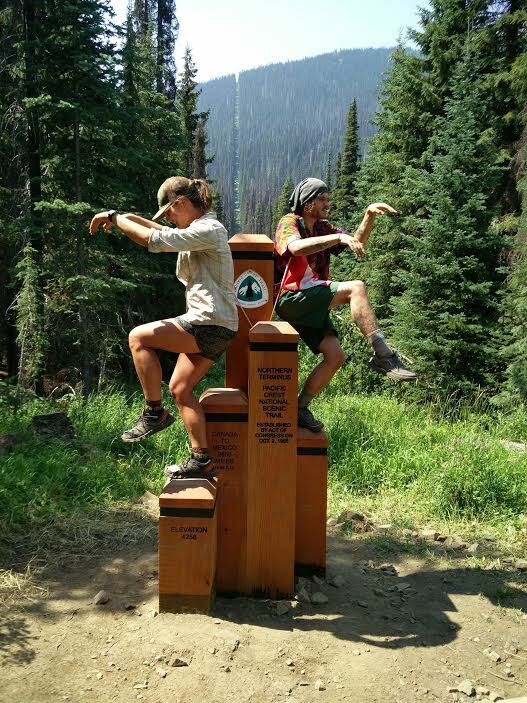 Whether you’re going northbound, southbound, or flip-flopping, we want to feature the photo of you crossing the finish line! 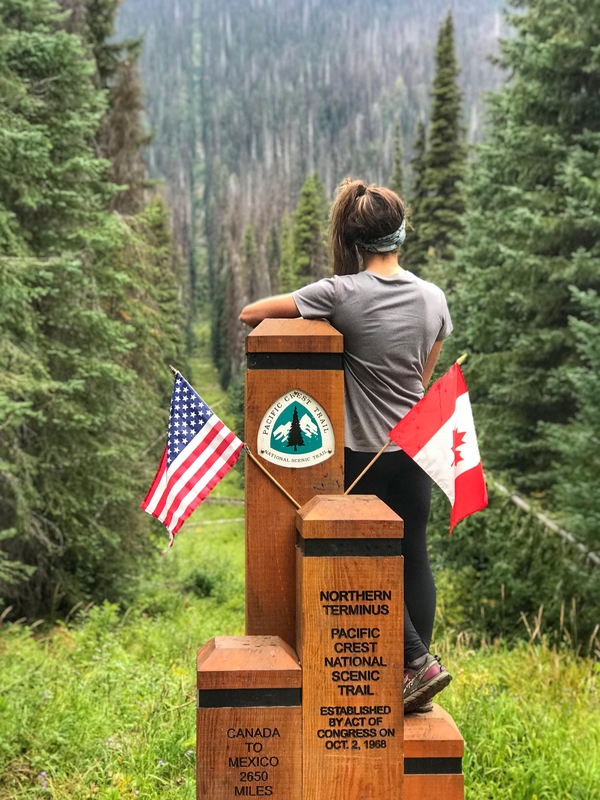 This week contains photos submitted by hikers who have finished by Sept. 23, 2018. 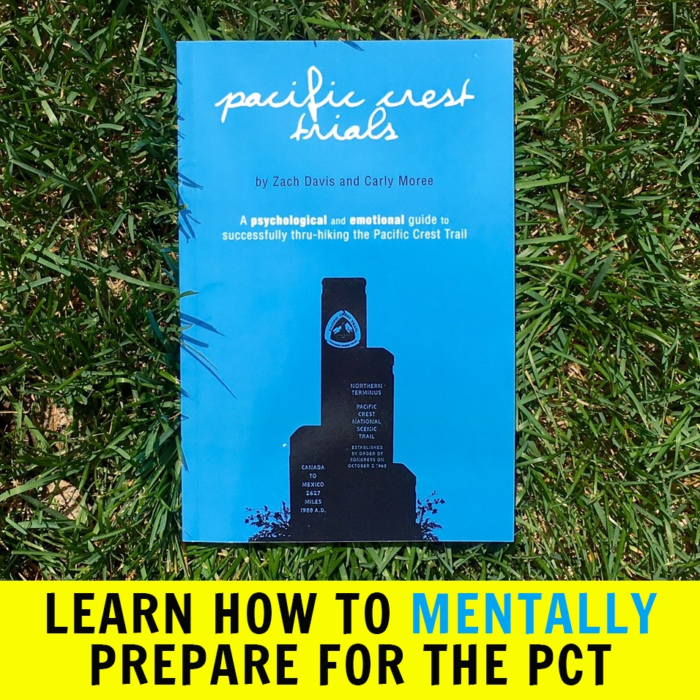 Want to be included? 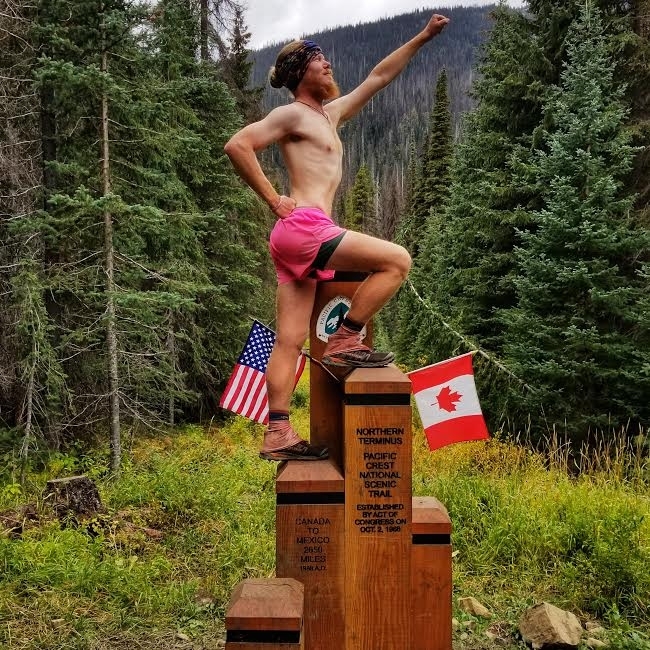 Send your finish photo, trail name, and finish date to [email protected].